Wash Day 8.12.13 | .forever.as.i.am. 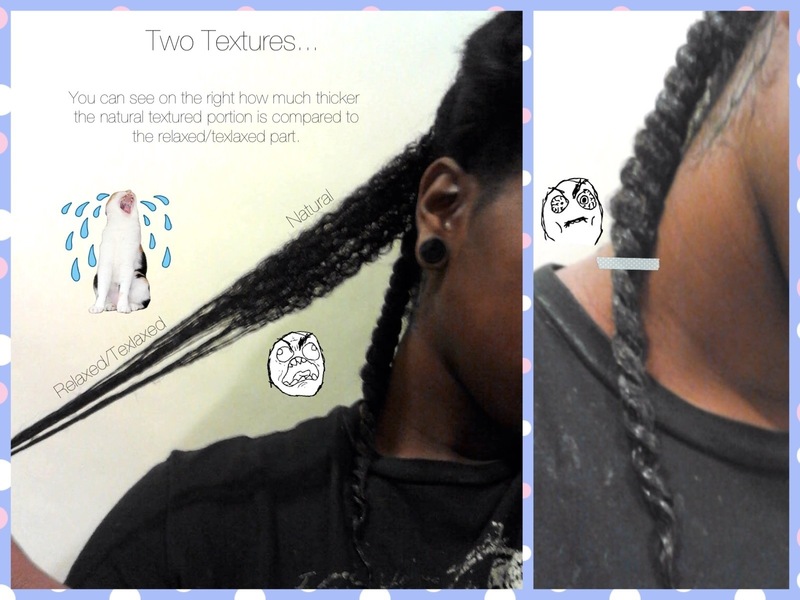 ← Ya Girl Got Featured Over at Trials N Tresses! I’ve been kinda putting off this wash day for a bit. I straightened my hair back on the 24th and re-straightened it like a week ago because I was loving not having to go through hell and high water detangling. But unfortunately the time has come to go back to curly hair for a bit. I mean I love my curly hair don’t get me wrong, it’s just I notice I have wayyyyyy more breakage than when it’s straight. I started out with pretty much three week old flat ironed hair that I had been keeping fairly detangled. Also by recently re-flat ironing it, I didn’t have to deal with the extreme puffy and tangled roots that I’m used to when I wear my hair straight. Detangling was fairly easy, I only needed my Aussie moist, a spray bottle filled with water, and my tangle teezer. I did the usual parting of the hair in 6 sections and started with the back. I made sure to spray my roots first to avoid unwanted long strand breakage, slapped some conditioner all the way down the section and began to finger detangle. Once I was satisfied with the finger detangling, I grabbed a wide tooth comb and went through each section again before I even touched it with the tangle teezer. ( I’m like so scared of breakage for some reason since I’ve gotten to waist length. ) 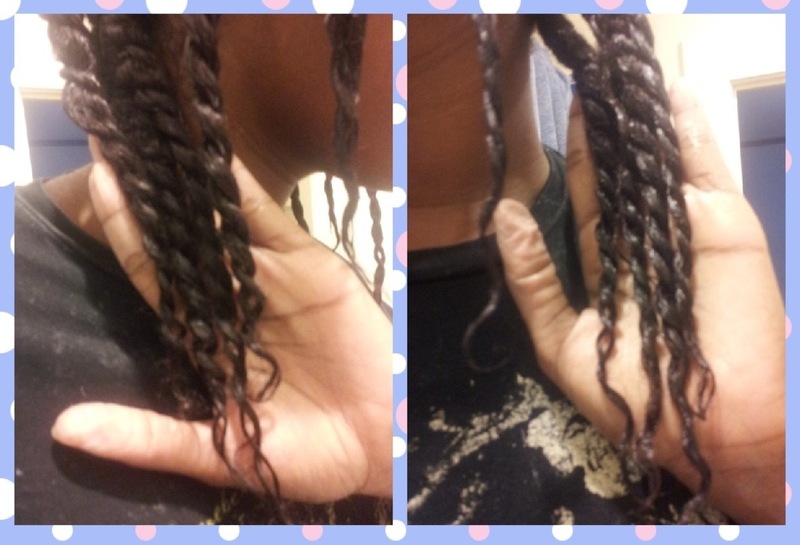 Finally I two strand twisted the section and repeated this until my entire head was detangled and conditioned. While detangling I was kinda worried that my curl pattern was going to be damaged because I used hella high heat last time I flat ironed it for the wedding and then on top of that, re-flat ironing it like a week ago, I just didn’t know how my hair would react. While combing each section I was relieved to see that no damage had been done. I did however, see how extreme the differences in my two textures were. Excuse my super wrinkly thumbs lol. I plan on continuously trimming away the relaxed ends until I am completely natural so I can still have my length. After I go wash this out I think I’m going to do a black tea rinse, because I haven’t in a while and it helps with shedding. As far as styling goes, I’m probably going to put in curlformers or something. I have been carrying my hair in a bun for a while now,I also just straightened (flat ironed) my hair because it was very think at the roots. 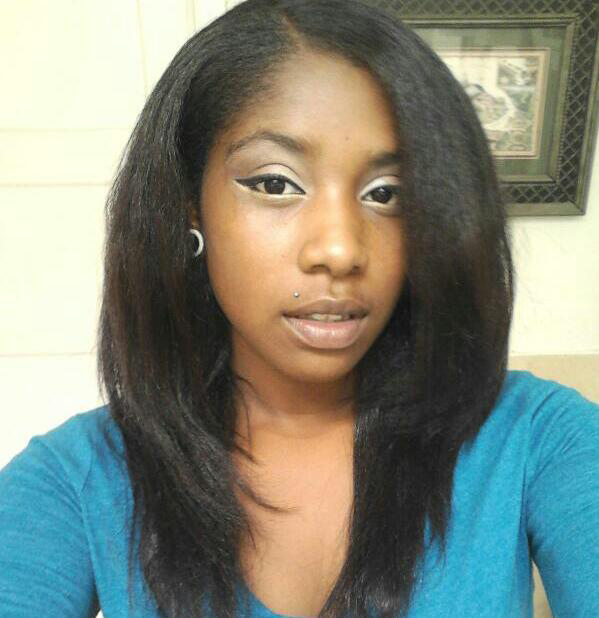 Its usually easier for me to comb once I straighten it and it harder ever breaks too.